Loads of thanks for making us read Baba’s words. Many thanks for apt explaination of Dakshina. Many times we calculate how much to offer! That is not correct. Then Baba may also start calculating how much to give us! We should do it, what comes first in the mind. Yours this blod has invoked all my childhood memories. Till I met you, I did not realise my connection with Baba when Baba has helped me so many times. Shirdi was not busy as it is now. I am from Shrirampur which is only 45 mins distacne from Shirdi. 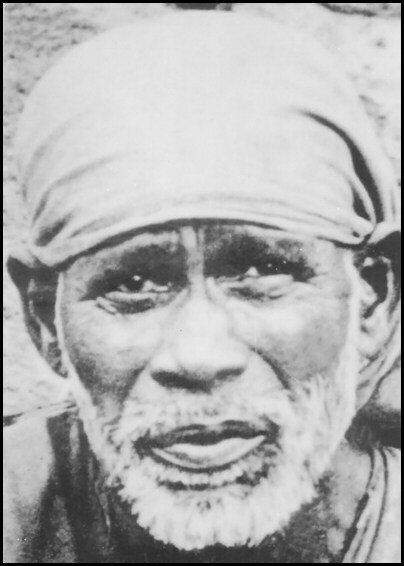 As a child, I have spent most of the Sundays and few of Thursdays in Shirdi temple. My parents would take me. I have played in the temple in front of Baba, near dhuni and under neem tree for hours. Pujari would also let me go near Baba’s statue. I have really enjoyed that place. I offer deep gratitude to my both Late Parents for taking me to Shirdi often and develop wonderful connection and memories of the place. I never understood the importance of all this till I met you. Every thing has a purpose, indeed. Thank you Mohanji. Even if I write this million times, will not completely convey the gratitude. One comment on you, if you may allow. There is a big difference in your recent and old fotos.,…… the difference is intensely shining Third Eye. 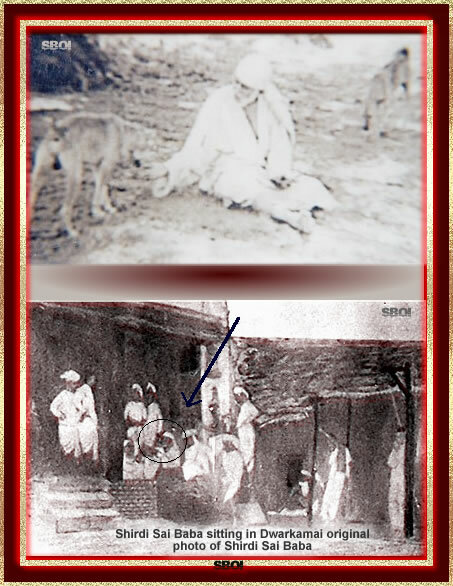 Anything good written about Sai Baba touches my heart. This article is so beautifully written – its very very interesting and informative. Thanks Mohanji for continuously sharing knowledge with us. Baba’s blessings have always been on me and my family for which we are ever grateful to HIM. HE has always brought us out from many difficult situations. I love HIM very much and HIS name is on my lips and in my mind most of the day. Thank you Baba for bringing so much happiness in our lives. Yes, Baba lives. 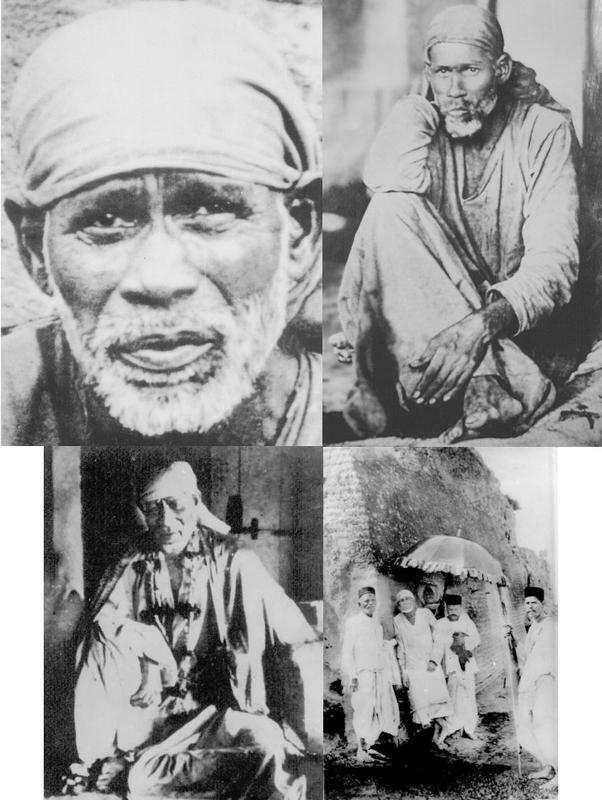 Of the 30 odd years that I have been visiting Shirdi, I have experienced his love, care and blessings in many ways. Thank you Mohanji for such a lovely post on my ‘Ultimate Sadguru’. Baba is one such Master who pulls his devotees whether from this lifetime or other lifettimes, towards Him. What you have written is so beautiful, so lucid and sounds so much like Baba Himself would tell us all these things that His presence amongst us is unmistakable!! I have experienced the beauty of ‘feeling’ ever since I began reading ‘Sai Satcharita’ everyday! It creates subtle changes which further makes changes in our lives we cannot even fathom. Slowly, subtly but surely and I have realised that is how Masters work. Thank you Mohanji, for all that you do. You are also effecting changes in lot of ways for a lot of people! 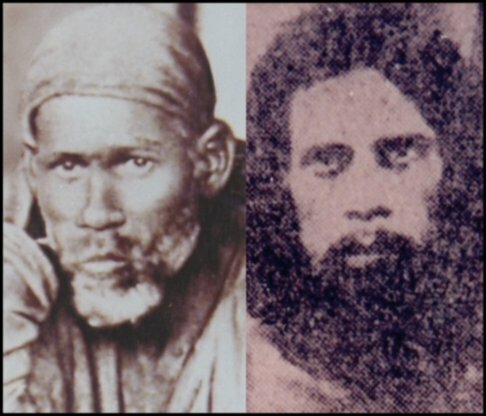 It was great to read such an interesting article on Shirdi Baba. We need more of such enlightening stuff. Thank you Mohan. It is sad that most us read Sai Satcharitra or visit temples of Baba only to get our problems solved and wishes fulfilled. The only purpose of reading Baba’s stories and visiting his temples should be to enjoy the nectar of his sweet love. Devotion becomes sooooooooooo sweet when it becomes desireless and selfless. We are indeed fortunate that the same Shirdi Baba is giving darshan again as Bhagawan Sri Sathya Sai Baba in Puttaparthi. Love all, Serve all! Om Sai Ram! pranams to Baba and M.great write up specially communion with Baba.My father was a great devotee of Baba.He was taking his name even just before his death by heart attack.Incidentally he also left just enough money for his funeral……. When I visited your house in July on Gurupoornima day, your father told me about this blog.Only now I got a chance to view this. This is excellent,and needs to be soread, soon i will send this to many people who may be benifitted by reading this and sai satcharita. Since I am reading satcharita and referring to the question and answers by baba, most of my questions are given precise answers and it is happening always. My humble pranam to you for reminding about Shirdi Baba in 2006 and many other meditations, to what level you took me in the last 4years. Love to see you here. May baba shower his blessings on you and us. In tears while reading this,dont know how i found you on net,must say every word pierces the heart.May baba give me a chance to meet you.Saifull gratitude. 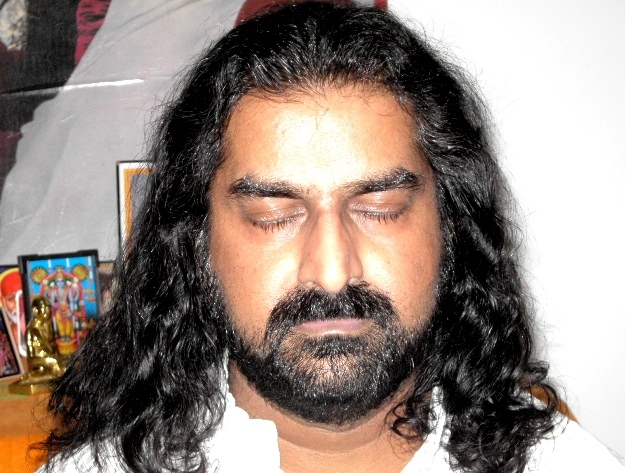 Thank you posting this satsang. Me of my miracle which Baba did for me after I went to shirdi it’s such a beautiful experience I had end him .but in another form .